With over 10 years experience in the plastering trade, you can rely on us for all of your plastering needs, from small domestic jobs to full commercial projects. 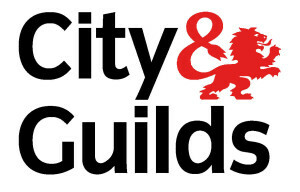 We are an experienced plastering Firm with an extensive knowledge of the plastering industry, from external rendering to skimming over artexed ceilings. We are versatile and hard working, and no job is too big or too small. 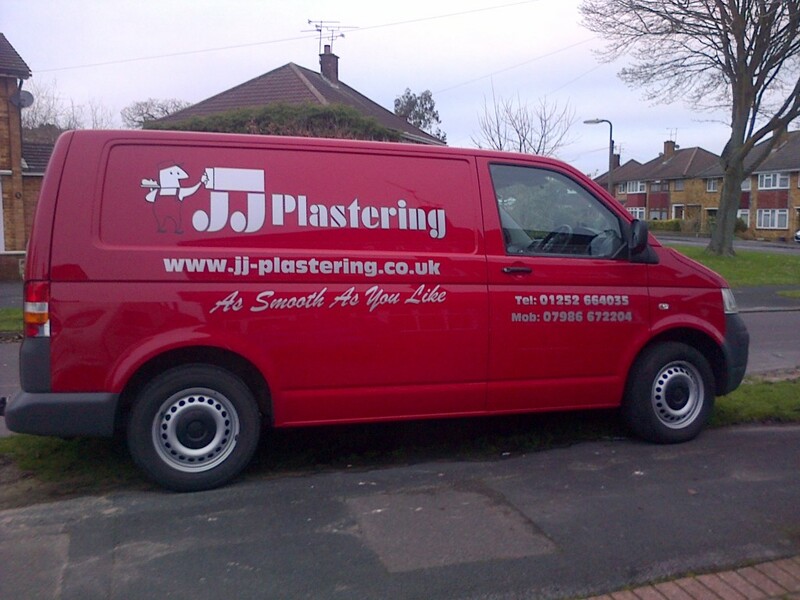 JJ Plastering will provide a high quality service with a personal feel. Here at JJ Plastering, We understand that inviting workmen into your home can be an ordeal. We are here to dispel that impression. 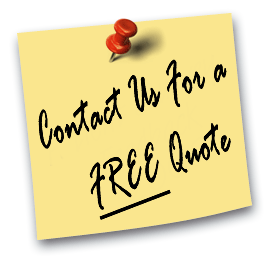 Unlike some other firms, We are friendly and trustworthy, and strive to always leave a job neat and tidy. We are courteous and come highly recommended. References are available on request. JJ Plastering is in the Leominster, Ludlow and Tenbury Wells areas. 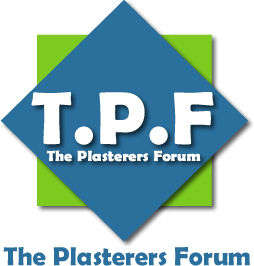 I am your local Leominster plasterer we have been plastering in Leominster and surrounding areas for many years. JJ is a great chap and a superb plasterer. We have used him numerous times over the years and he has always been competitively priced and his workmanship is always spot on.